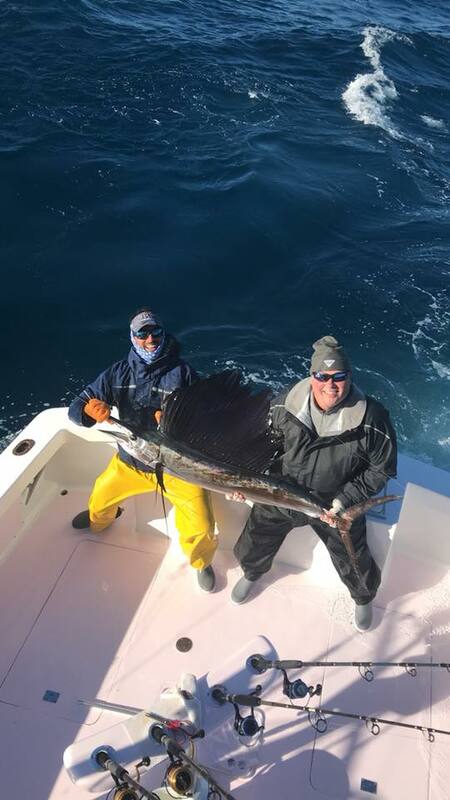 The Islamorada, Florida Keys fishing report for January is very good. Business is slow due to the hurricane , but Islamorada is up and running. Buzzon Is fishing as much as possible. We had 3 trips this weekend. We went sailfishing and had a lot of fun. We were able to find sailfish and did well. We went 5 for 11 on 2 tripos and that is a lot of action. Kelsey got her first sailfish. 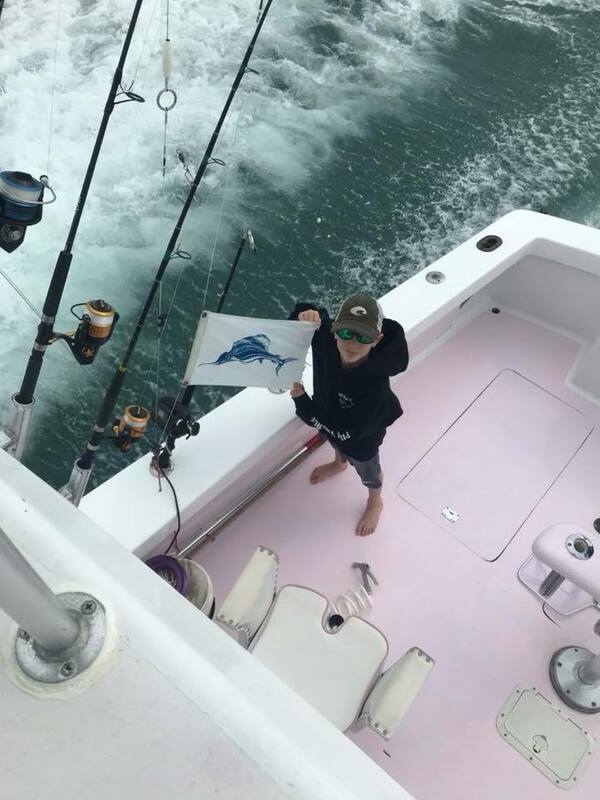 She already had a white marlin, now she only needs to get a blue marlin. February is coming. Remember Florida is the best place in the world to catch sailfish, blackfin tuna, king mackerel, and swordfish in February.